As an American, I have recently been surrounded at all angles by the financial crisis, both presidential and vice-presidential debates, and already interestingly enough, the ongoing saga of Sarah Palin. So as I tuned in to CNN, passing through images of Wall Street, abandoned houses and OJ Simpson’s Trial, I knew it was only a matter of seconds before I saw Sarah Palin. And when that did in fact become reality, I was completely dumbfounded — not only did I see her, but rather I heard her. What do I mean? CNN’s routine coverage of a McCain campaign stop in Carson, California showed Palin addressing the public, but not like I was used to. I’ll get to the point — she wasn’t delivering a stump speech. Yes, a non-stump speech wouldn’t have been such a spectacle at any other campaign event in recent history, but the truth is recent history has never seen Sarah Palin. 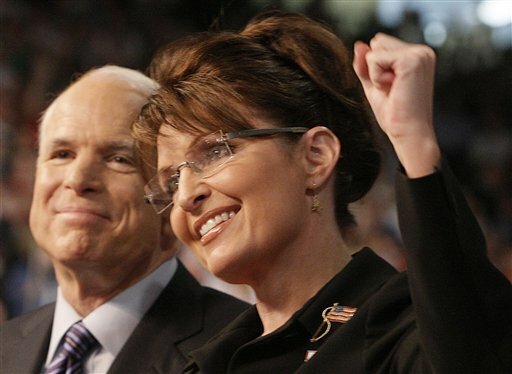 Although today I will lay off the long saga of Palin herself, I must point out something like this has not only been a rarity in the past few months, but to me shows a turning point in the McCain campaign. 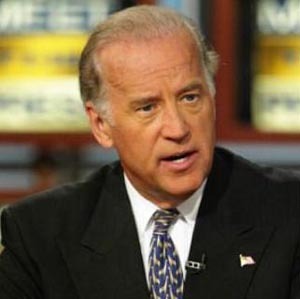 Although I believe that Joe Biden won the Vice Presidential debate, I also will point out that Palin didn’t lose it. She fought, but was taken captive by Biden’s foreign policy credentials and successful soundbite gambles. But what I think Palin accomplished in the debate gave her more long term firepower than any single thing she has done as running mate for John McCain (and sorry for the bluntness) — she is now no longer a joke. If you asked strategists from both the right an the left on the morning of the VP debate, there would be no disputing from them across the board that Sarah Palin has been in the public’s eye a PR ploy. Whether that is what the McCain campaign intended to accomplish is another analysis in itself, but my blunt point here is that the Vice Presidential debate simply changed the way people thought of Palin. Although that comment wasn’t exactly correct, it was essentially in the right direction. Palin’s expectations were in fact incredibly low, and because she exceeded them in such a national stage, my guess is that Palin became a valid political figure to many people. So what does that have to do with Palin not delivering a stump speech? In truth, a lot. In more of a bold statement, because of Palin’s renewed status, she has essentially set herself into the position to carefully open herself up to the MSM and public alike. My point here is that because of her partial success in the debate, Palin was either herself motivated or given the green light by the McCain campaign to open herself up to the press. And this of course temps the question: what would have happened if Palin had gaffed and knocked herself out of the debate? In my opinion the McCain campaign would be very hard pressed to do virtually anything in that situation. They would face a press fire if they didn’t bring Palin to an event, but would also face a brutal media wall if they let her speak. So I’ll let the commentators have a say at this. Today’s announcement from John McCain was more than what the press uttered, it was a strategic campaign move that more than took Barack Obama off-guard, but poses as a trap. This morning McCain announced the suspension of his campaign and his proposal to delay the first presidential debate so he can participate in bailout talks, urging opposing candidate Barack Obama to do the same. But to me this is no more than a genius PR stunt with a popular campaign trap strapped on as bait. 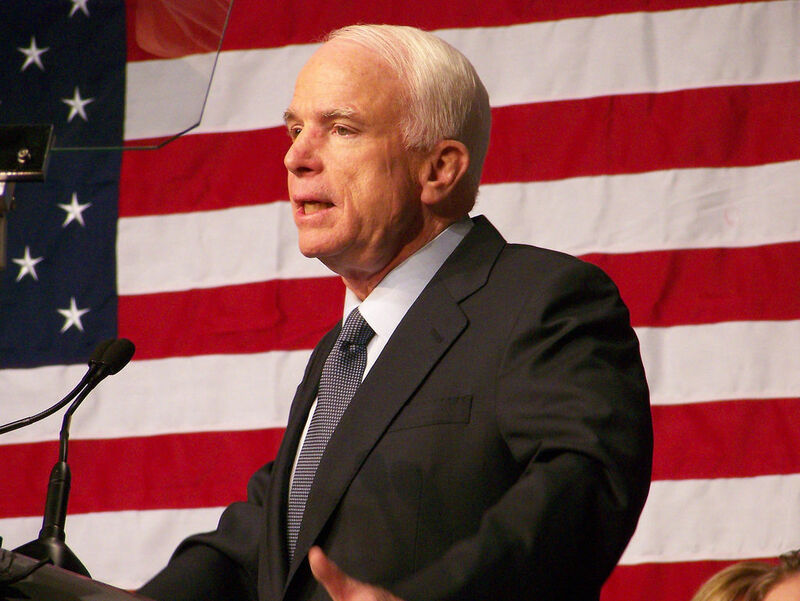 By suspending his campaign, McCain has provided himself a chance to rebound from the political loss he was handed to by Obama’s bold economy talking point that was made out of the bailout plan when it first surfaced. The most crucial word used in McCain’s statement is “suspend.” This is a popular strategic move which acts as a giant bait for the opposing party to jump on, and this has essentially already started. Similar to what McCain attempted during Hurricane Ike and the GOP Convention, McCain is taking the hint of the economy crisis and the bailout and stopping campaigning to help a topic that is popular with the America people, and most importantly, popular with the non-partisan mainstream media. I am disgusted over the selfish actions of senator Barack Obama for intervening politically with a cause that is posing a national crisis. I originally encouraged him to join with me and rise above campaigning to help solve this problem, but it seems that has ignored me and thus the rest of the American people. And this could seriously injure the Obama campaign, hitting them with something they have never been hit before: a attack questioning their morals. And so far, Obama has been fast on his feet reacting to McCain’s decisions. We’ll just have to see for ourselves if he takes the bait. One might conclude that political ads and PR is one of a contending campaign’s biggest assets to the public — and the obvious fuel to this fire is money. And as we continue to notice the numerous left or right attack ads in what seems like every commercial break we run across, the press can’t help but link this back to their big story, Obama’s 66 million dollars in August. And this is perfectly on the spot — you essentially can’t go anywhere to the left or right (online or on your feet) without being swarmed with donation and fundraising opportunities and events. 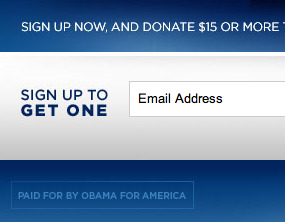 Recently attending an Obama fundraiser, I was amazed with the amount of excess opportunities to buy and donate to the Obama/Biden camp, especially considering the amount of money it cost to get in the actual venue. As a PR-focused political commenter, I understand that attack ads are merely defense from the latest opposing attacks, but as Karl Rove pointed out, the ads are really going to far. And although Rove may not be the brightest of politicians, his point is made clear. But in my view, the most essential thing here is the fact that the ads are virtually an input-output machine, with the input money, and the output a decline in the polls. I always look at a campaign in three stages, the first a reception, the second dinner, and the third a drunken bar fight. In more clarity — the candidates spend the beginning of their campaign introducing themselves, the second sitting down and watching the effects throughout the primaries, and the third picking fights and running negative attack ads. And although this has proven to work in the past, a change in politics is in my view essential to winning the campaign. So why, then, it is that as Obama keeps listing the lies of McCain’s attacks, the left slips in the polls? America doesn’t like disputes, they like answers. And so this back and fourth attack — defense media battle thus acts as an eclipse to regular politics, and further lets the conservatives ride on Sarah Palin’s media wave, perhaps right into the White House. This is also comparable to a basketball game where one team is winning by 5 points. The other team may score, but the leading squad (in this case the McCain camp) will always return with another two points. And although the first team keeps scoring, they will always be down by five points, and in the end, losing the game. My point? Although Obama may speak the truth in his attacks, he must sacrifice a good reputation if he wants the White House next Spring. Well, here’s my biased view of the day, so be warned. To me, this is completely ridiculous on McCain’s part, mostly in releasing this kind of statement, but also in reacting in this kind of harsh way towards anything (supposedly) thrown at Palin. Calling Biden’s comments “disturbing” is very incorrect, whether his comments were about Palin or not. And although I am not an expert on stem cell research, nevertheless this kind of response to what seems like a very light attack on Palin — if an attack at all –is totally uncalled for. Plus, the last time I checked, candidates can question each-other’s policies. It doesn’t work like that. First off, Palin has made many skeptical remarks, changed her stance on many things including the infamous “Bridge to Nowhere” remark, and most of all, attacked the Democrats’ policies as well as character in a very harsh way, and she must realize that just like she would do, the Democrats will make their case on why she is wrong. And because of this, she can’t react like she just found proof that Obama is a Muslim every time the left tries to tell the world that she may be wrong. Secondly, you can’t just jump off the grid, already starting a press wildfire inside itself, and fire back this harshly whenever any form of point or questioning is geared towards you. It’s as simple as that.